Janine Halloran is the Founder and CEO of Coping Skills for Kids where she provides products for parents to help their kids cope with stressful situations in healthy ways. She is a Licensed Mental Health Counselor and has been working with children, adolescents and their families for over 15 years. Janine is a national speaker, and her work has been featured on Huffington Post Parents, the Skimm® Newsletter, and Psych Central. 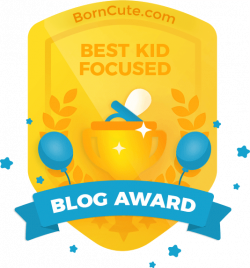 She has written for Confident Parents Confident Kids, Hey Sigmund and Bay State Parent Magazine. 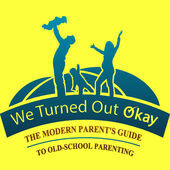 She has also been interviewed by the Boston Globe, on the AT Parenting Survival Podcast, and on the We Turned Out Okay podcast. "Filled with concrete suggestions and instructions, this workbook allows parents to teach their kids to cope with the stressors that they will inevitably encounter in their day to day lives." "I absolutely LOVE the “Coping Skills for Kids Workbook” by Janine Halloran. It’s an AMAZING resource of over 75 coping strategies for kids to help deal with stress, anxiety, and anger. With all of these strategies in one place it will definitely be my “go-to” book for a long time in my work as a child psychologist and play therapist." Janine lives in Massachusetts with her husband and their two children. As a family, they are working on increasing their positive coping skills together. When Janine isn’t working, you can find her in her garden or doing an arts and crafts project. She has a weakness for Nutella and Netflix. 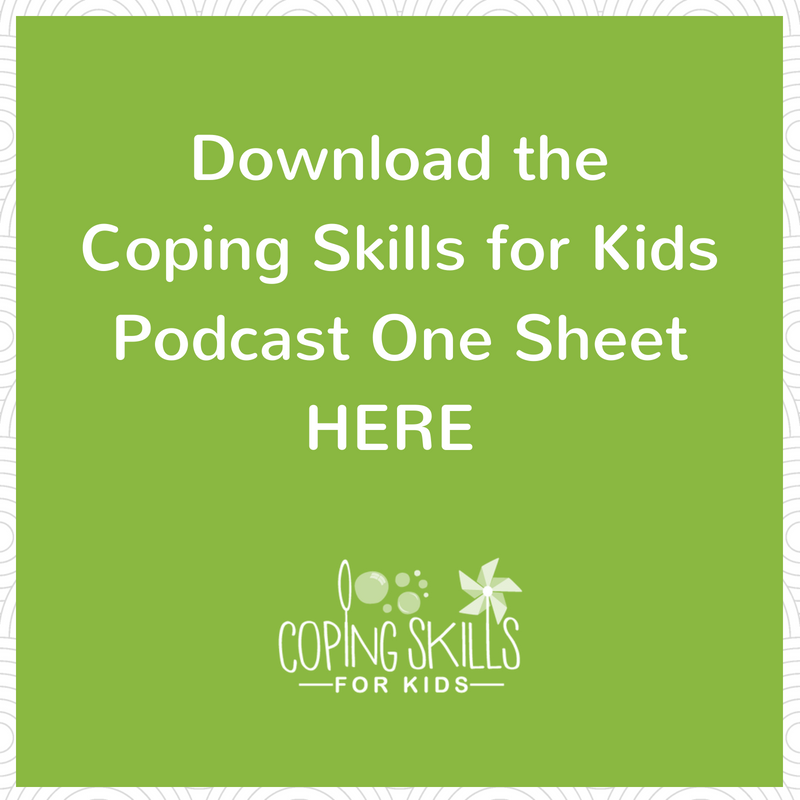 Would you like to feature Coping Skills for Kids or Janine Halloran? Fill in the form below! Thank you! Your press kit will be on it's way soon!